We’re excited to announce that the Pedego Stretch cargo bike is now available in Canada! 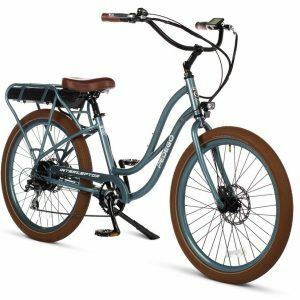 This particular electric bicycle is a game changer because its sturdy frame and increased carrying capacity allows you to shuttle items that were formerly relegated to your car, such as groceries, sports equipment and even your children (or partner!). Cargo bikes are not a new phenomenon – in fact they’ve been around for decades – but this compact cargo bike by Pedego not only performs like a workhorse it rides wonderfully as well. How you use it is entirely up to your imagination! The Stretch’s sturdy, yet elegant, frame, low centre of gravity and large battery capacity allows riders to carry kids and cargo easily and safely. 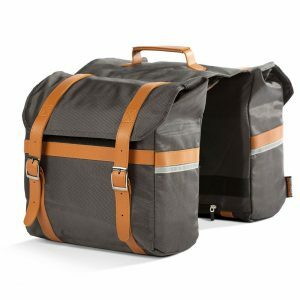 Bigger, heavier loads can be distributed across the highly adaptable front and rear racks, plus the extra wide tires allow for a smoother ride. The potential uses of the Pedego Stretch are endless: packing a picnic for the beach; pizza delivery; picking the kids up from school; camping; or just cruising. 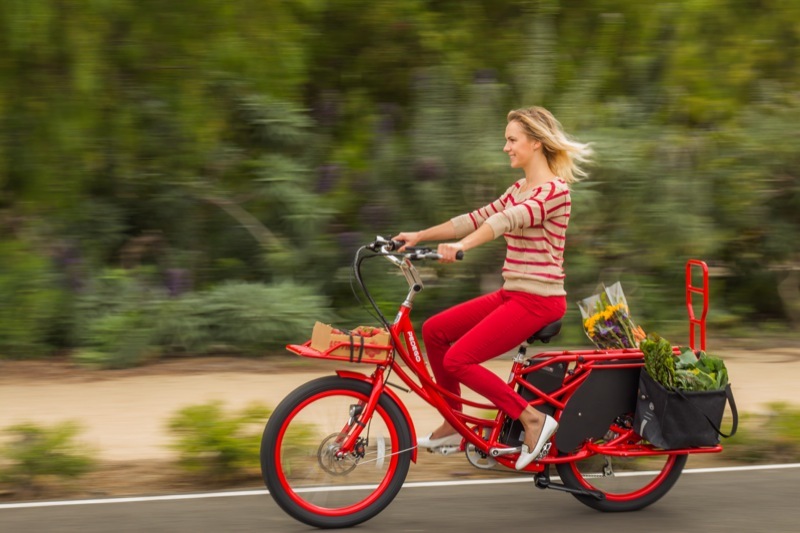 It’s the ultimate electric cargo bike that allows you to leave you car at home and go for a ride instead. To learn more about the bike’s features, watch the 2-minute video below. 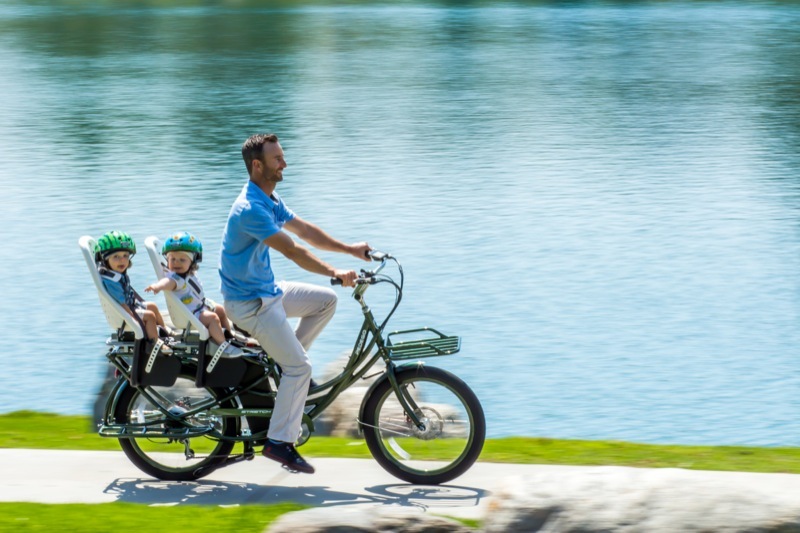 If you like what you see and are thinking a Pedego Stretch electric cargo bike is a good fit for you, then check out our Stretch product page or drop us a line by calling 1-888-777-2066 or email info@pedegocanada.ca.